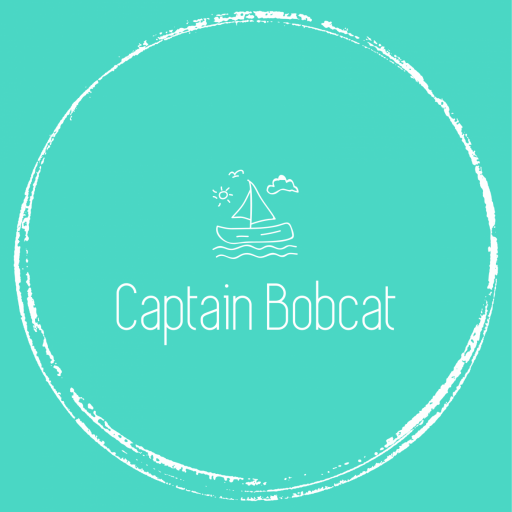 My name is Eva, and I’m mum of Captain Bobcat. He’s 3 years old now and has a little sister. We live in Surrey, England. This blog is dedicated to our journey: life, travel, family, good times and bad times.